MTS Builders works closely with many companies, contractors and vendors for all of their home building projects, bringing you the best products and services. From lumber and textile supplies to electric and plumbing contractors you can be assured we have put the priorities of your project first. 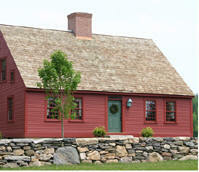 Help our customers locate lots for building or assess a building lot of interest to them. We encourage all of our customers to review your lot before you actually purchase it. Assist in the selection of the highest quality materials and products for constructing your home; and conduct all of the ordering. Manage and submit all permits and licenses as well as coordinate inspections. 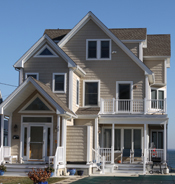 MTS Builders has been designing and constructing new homes across Connecticut including Hartford, New Haven, New London, Middletown and Danbury regions as well as throughout the Providence and Westerly, Rhode Island areas.